The transformation of Eveni Carruthers is easily Samoa’s most successful business story of the year. The transition from a few years ago when the store at Savalalo was mainly a uniform outlet and a few other products to the modern store it has become today – with branches overseas – has been amazing to watch. Indeed, Eveni has become much more than just your ordinary store. They not only have succeeded in selling their fashion line in Samoa, but they have also succeeded in taking and exposing their brand internationally so that Eveni is everywhere you look today. Even big name stars are wearing Eveni. From the All Blacks to movie stars to local elitists, Eveni has got them all covered. But to get to where the company is at today has not been easy. Heather Va’ai, Eveni’s Marketing Coordinator, said it has taken years to plan and a lot of hard work to pull it off. 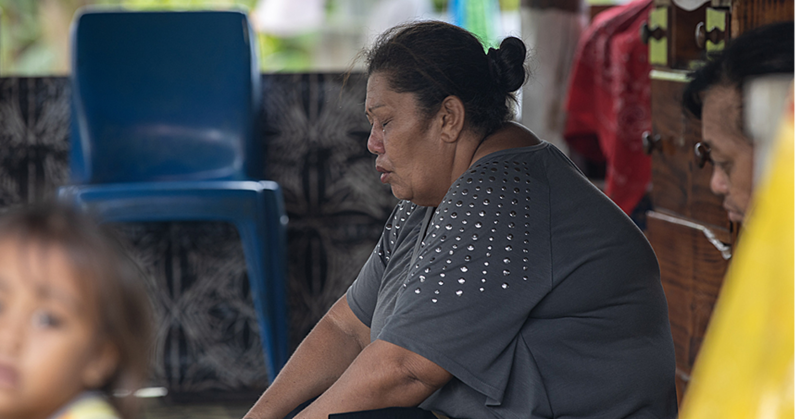 “We are proud of our story and we try and share our unique colourful history through our branded products and even in the decor at the main store on Beach Road Apia,” Ms. Vaai says. It has been a learning curve all along. The company’s decision to branch into different brands has also been an eye opener. All in all, Ms. Va’ai says history and the Pacific culture plays a vital part in the success of Eveni. And what contributes to the success of their brand being exposed internationally? 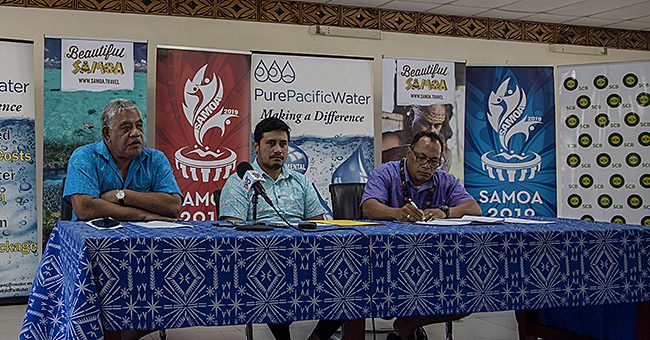 Following the exposure of their new brand and collection internationally, Eveni have been fortunate to have a number of top personalities outside of Samoa wearing their products. 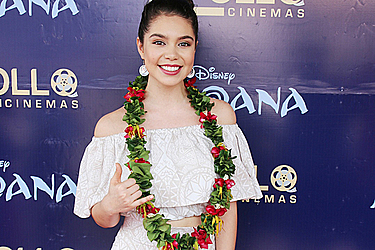 One of them is the actress of the Moana Disney Movie, Auli’i Cravalho and also Jojo To’omata of Te Vaka wore a shirt from Eveni at the Premiere of the Moana Movie. “We are very fortunate to have her (Auli’i) dressed in our own branded clothing,” said Hether. So what’s next for Eveni? The I.H.Carruthers trading empire was set up by integrating a network of trading stations throughout Samoa, which were serviced by inter-island schooners. During the 1950s and up to the early 1970s I.H Carruthers had practically a trading station in every village in Upolu, Manono and Savaii when the company was one of the main merchants trading in cocoa and copra for export. Maintaining a close connection of the company to the village communities and supporting their social and cultural activities is rooted in the long association of the company with village communities since the 1950s. 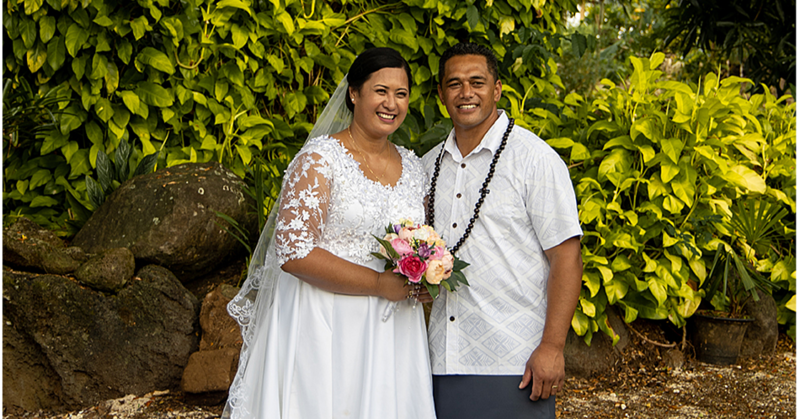 Over the years I.H.Carruthers has adopted “Eveni Carruthers” as its main store brand and has become one of the leading retailers of fabrics, uniforms, sporting goods and Polynesian inspired apparel. The blending of Polynesian and Samoan motifs under the following brands which are inspired by the expanded family history of the Carruthers family in Samoa.